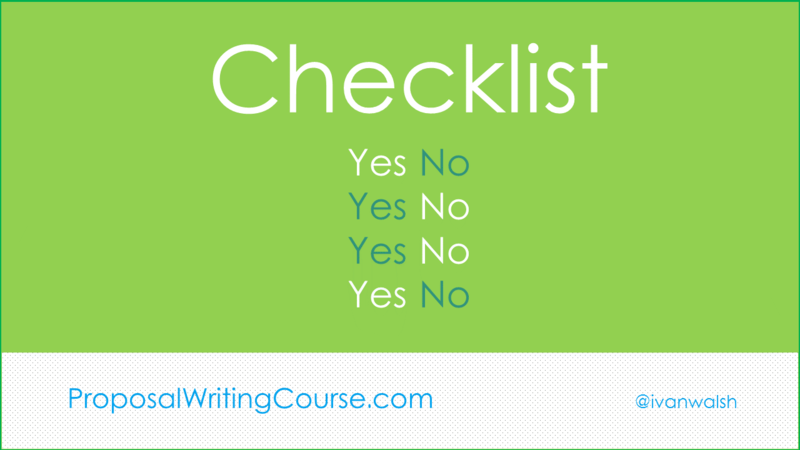 The final checklist in the Website RFP is for the Implementation and Support requirements. Constraints – What timing, budget, and resource constraints exist? Project Management – Who and How will the project be managed (e.g. Is there be a dedicated project manager for both the client and vendor)? Critical Success Factors – What will define success? Measurements – What are the key measures for success? What tracking mechanisms are currently in place? IT Manager – Do you have a dedicated IT Manager for this project? 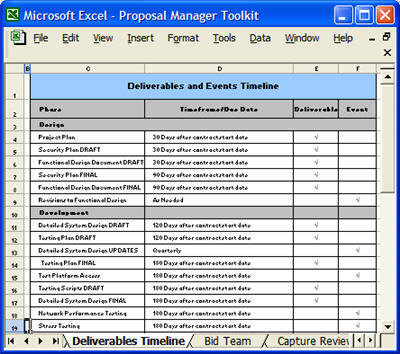 As well as capturing the implementation and support requirements, outline future projections, for example, what you’d like to see in the next development phase. Can Tai Chi Make You a Better Proposal Writer?